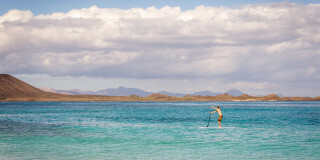 Find your balance and learn to standup paddleboard your way along Lanzarote’s stunning coastline. 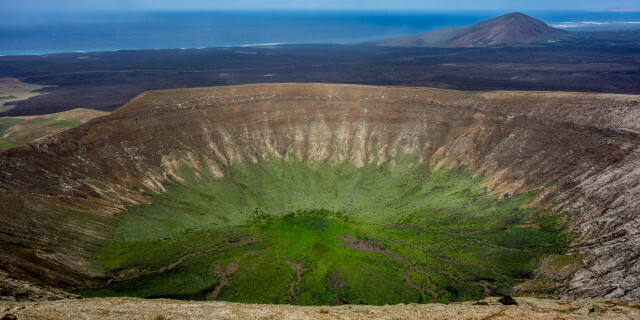 Admire the volcanic landscape beyond and the clear waters below. 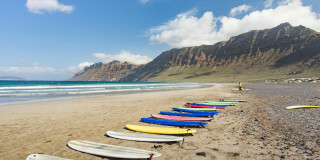 Glide along stunning waters as you stand up paddleboard along Lanzarote's rocky coastline for island exploration. 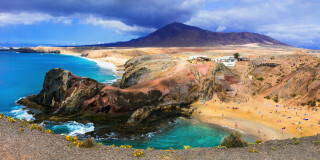 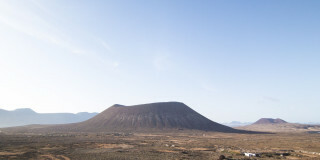 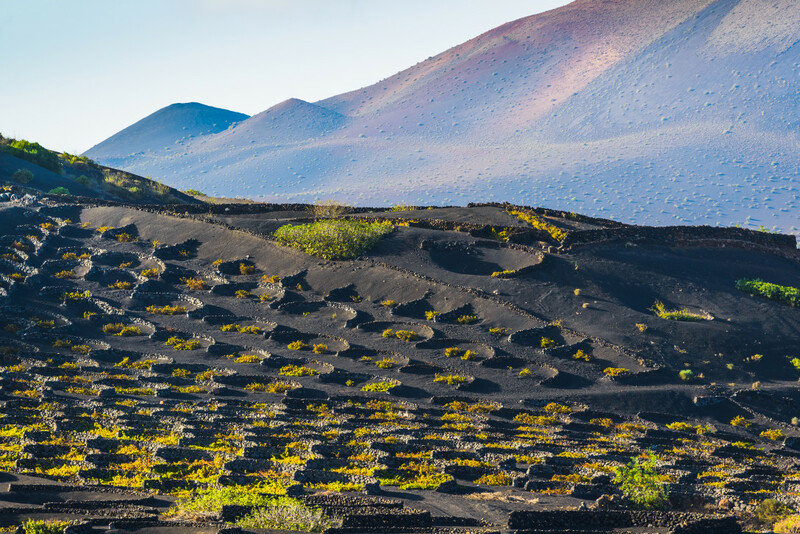 The lunar landscape of Lanzarote impresses visitors with its volcanic shapes and colors. 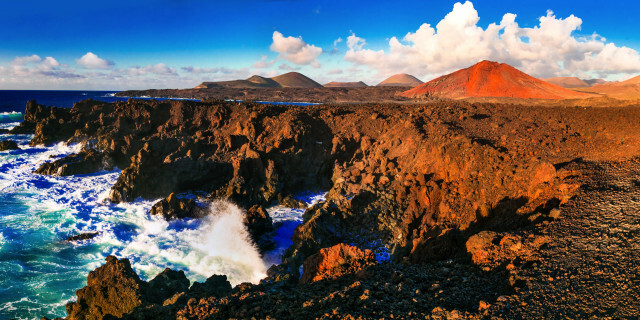 With a variety of beaches and plenty of wind, you can choose to enjoy your day in the rocky inland or out at on the bright blue waters. 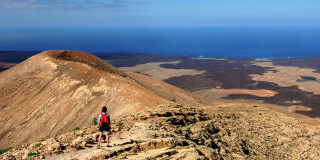 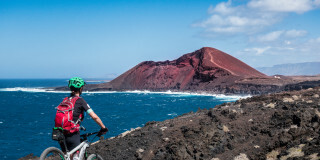 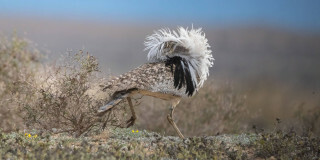 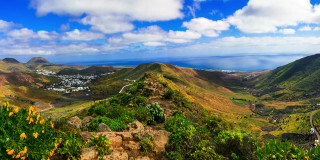 Are you looking for more outdoor activities in Lanzarote?